The BAFTA 2019 nominations have arrived, giving you just over a month to ponder the relative merits of the award ceremonies’ many candidates and grumble about Black Panther only showing up in the special effects category. Oh well. 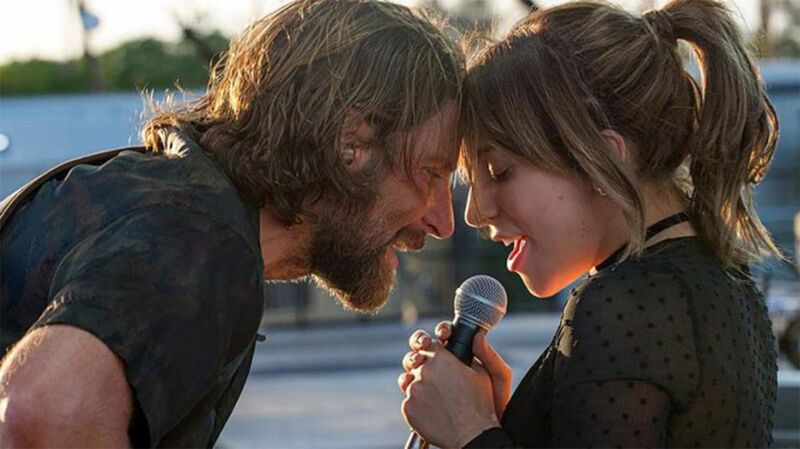 It is still an impressive list, with a staggering 12 nominations for historical drama-comedy The Favourite , almost double the two closest nominees A Star is Born and Roma (which each have seven of their own). The BAFTA ceremony will be held London’s Royal Albert Hall on February 10 starting at 5pm GMT / noon ET / 9am PT. BBC One will carry the live broadcast, which means you should also be able to catch it via the iPlayer , and US residents can tune in via BBC America. Read on for the full list of nominees across all 25 categories. And don’t forget to see all the winners from the Golden Globes 2019 .